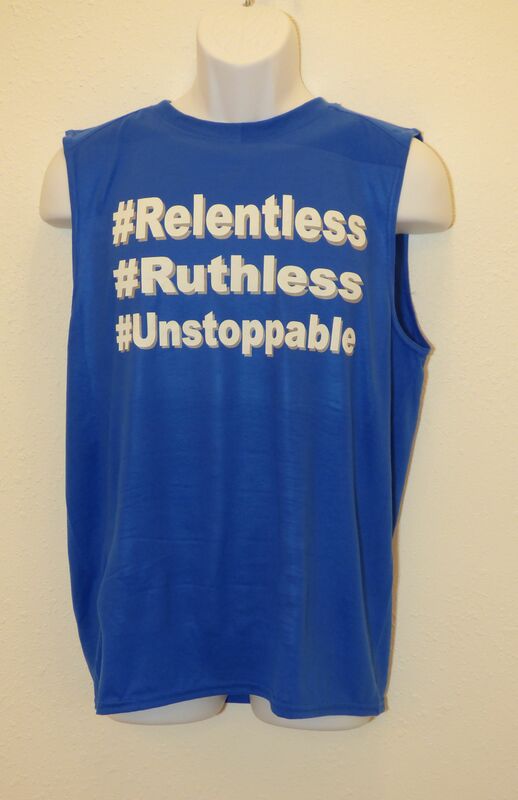 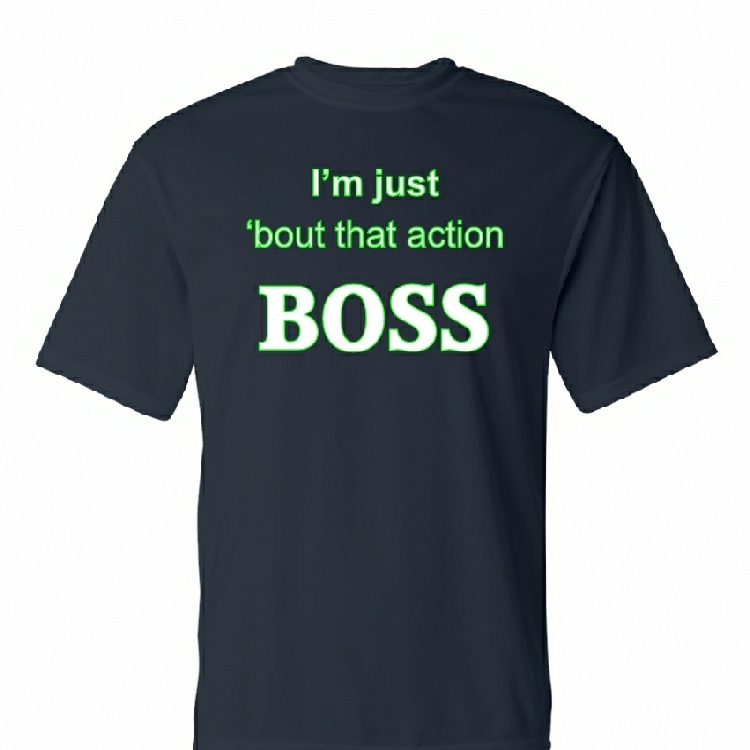 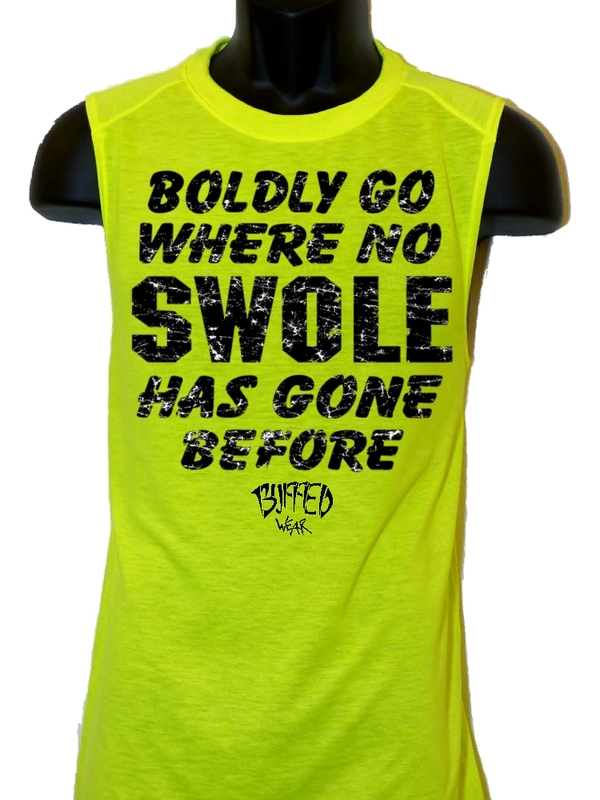 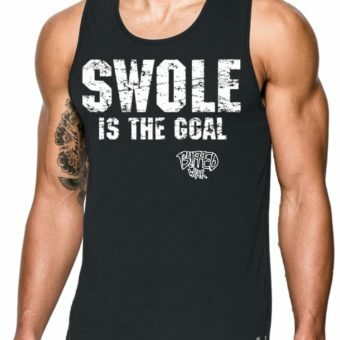 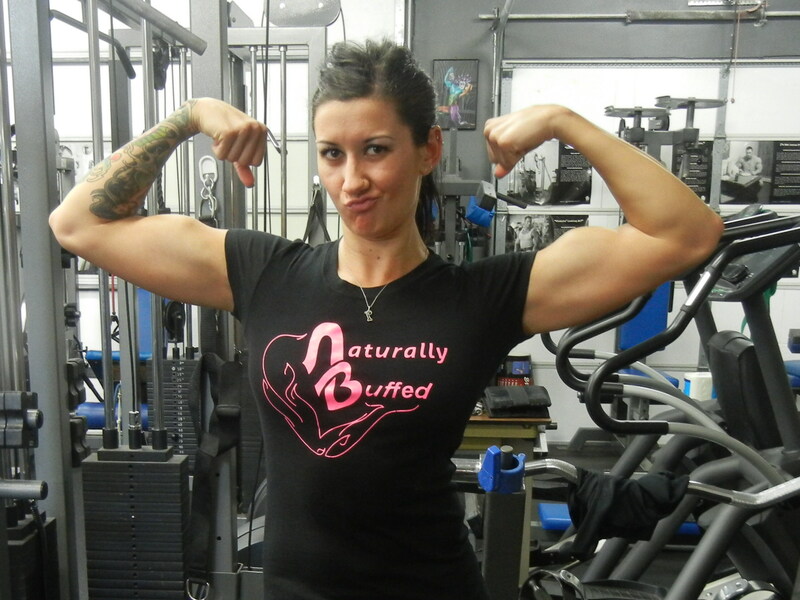 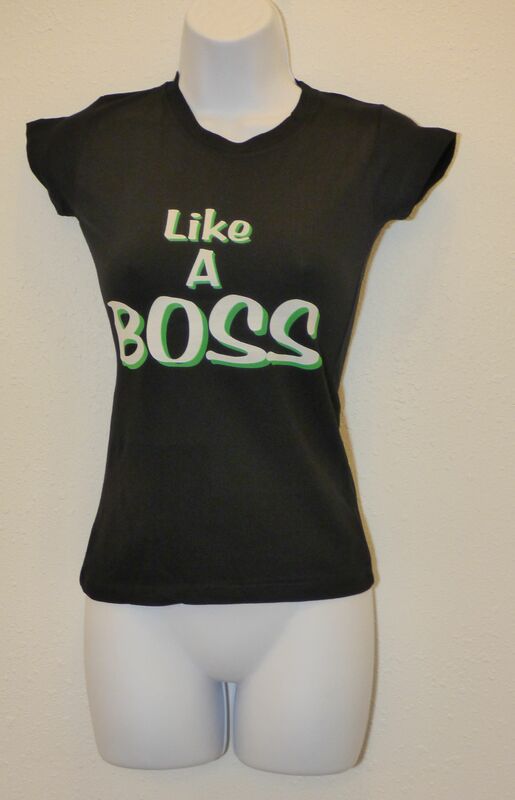 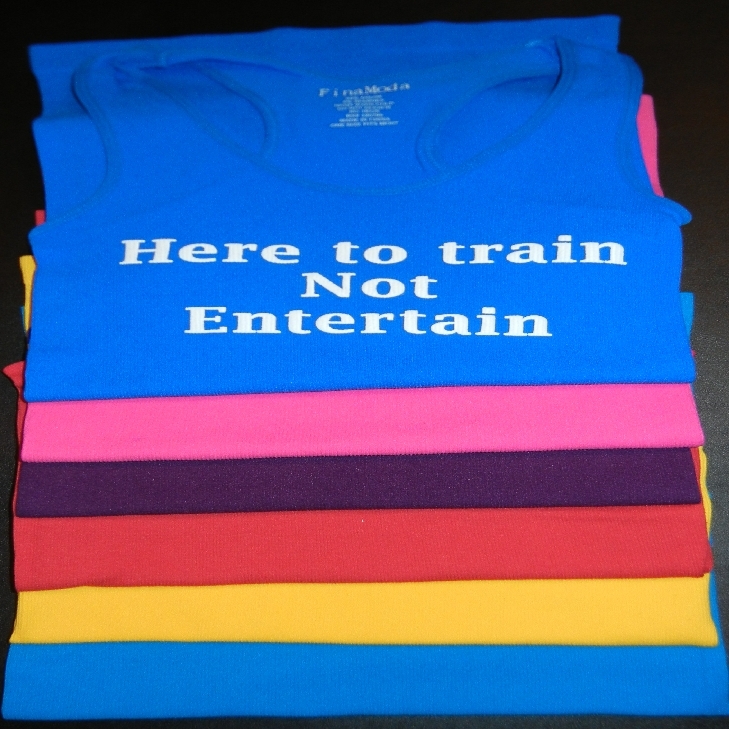 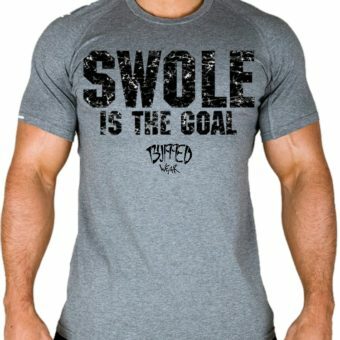 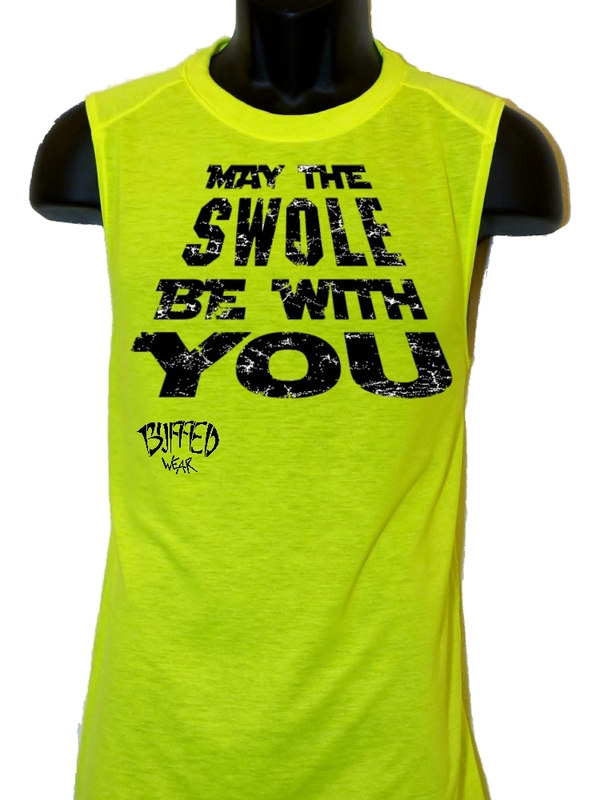 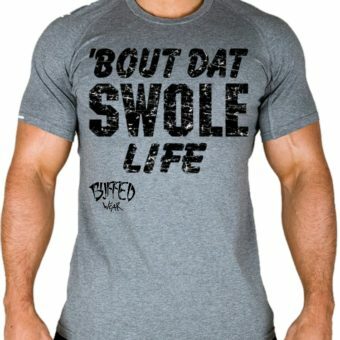 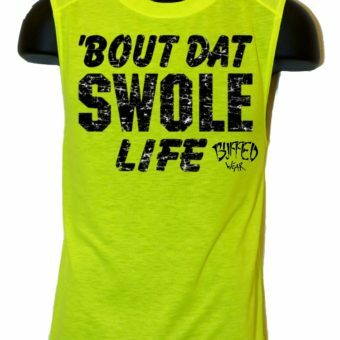 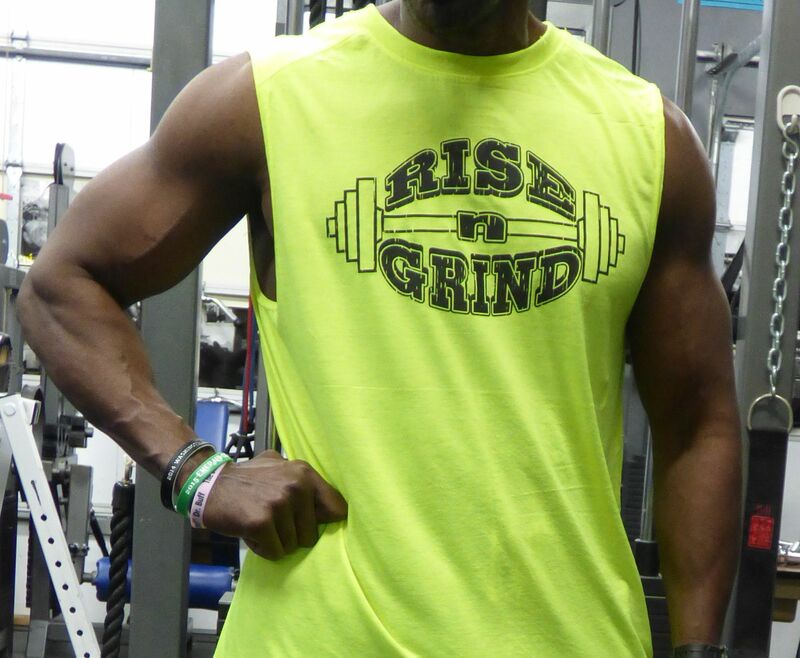 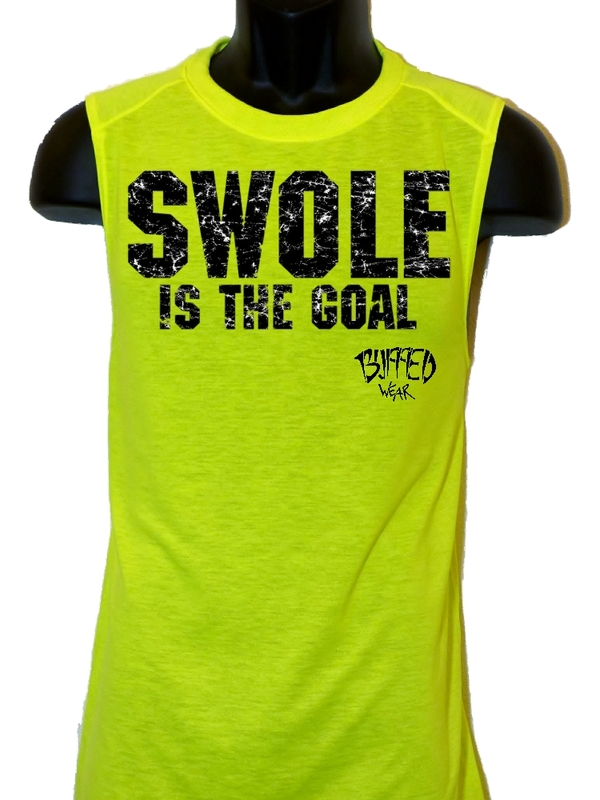 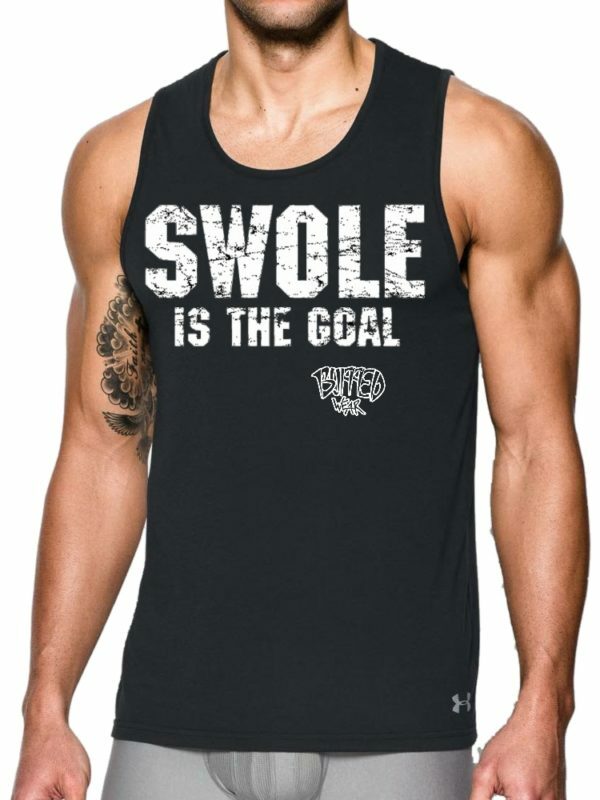 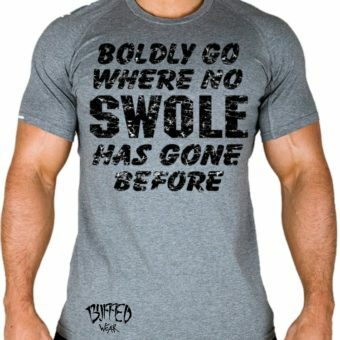 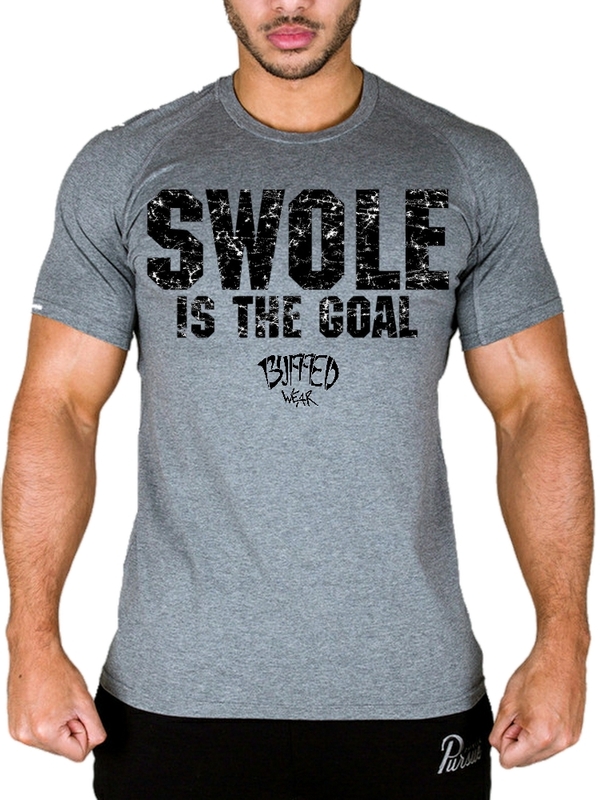 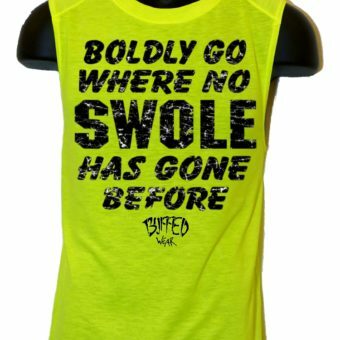 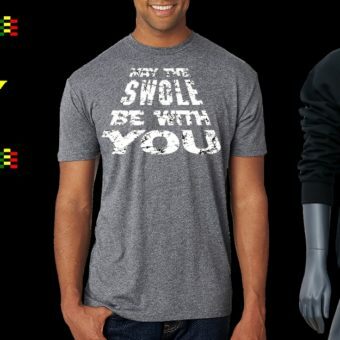 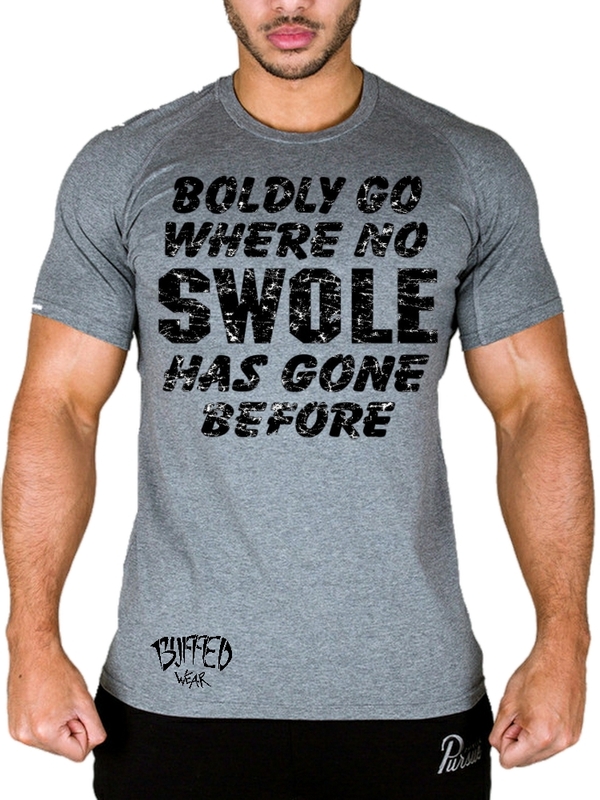 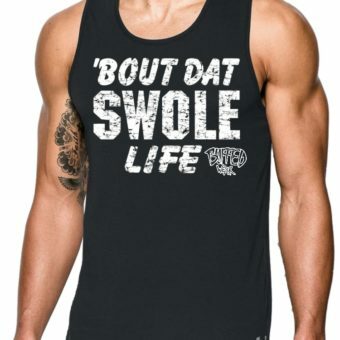 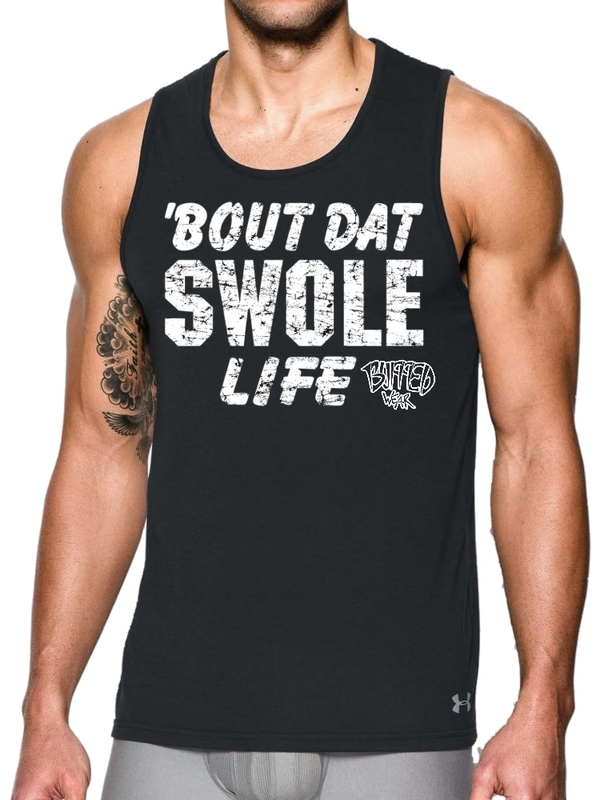 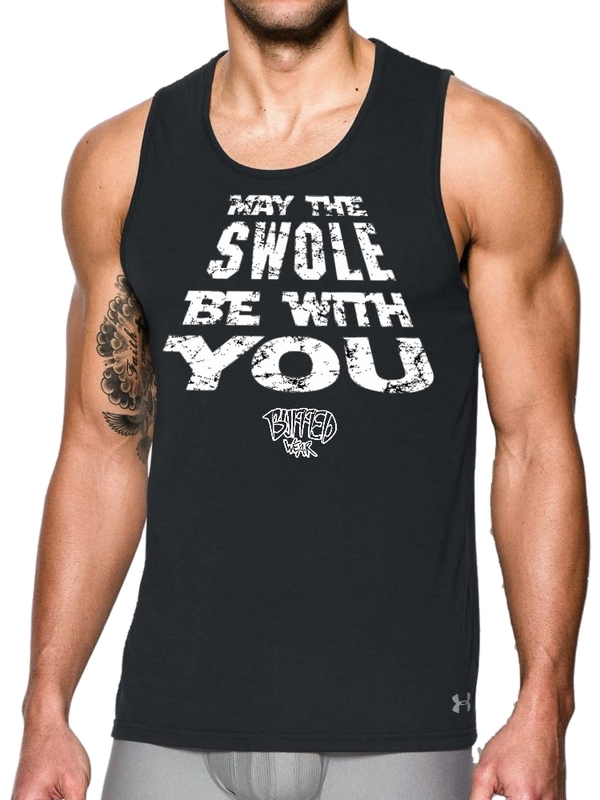 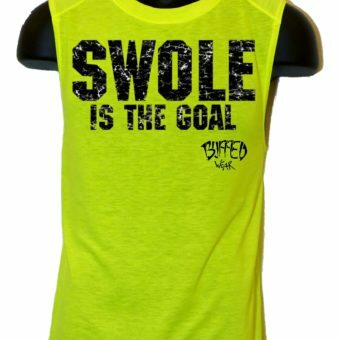 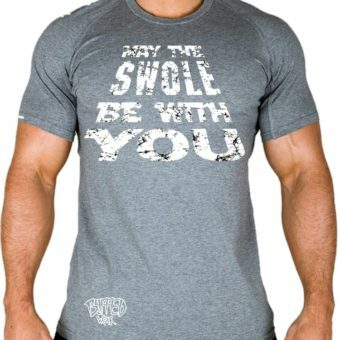 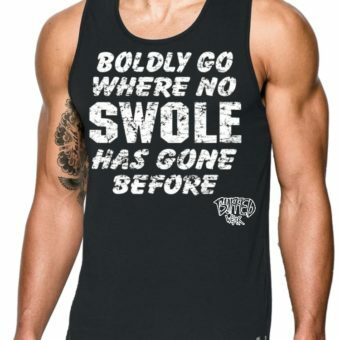 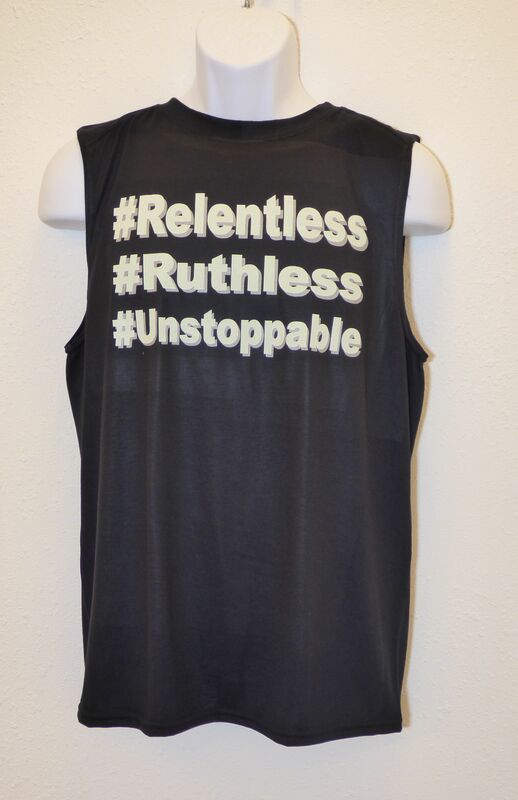 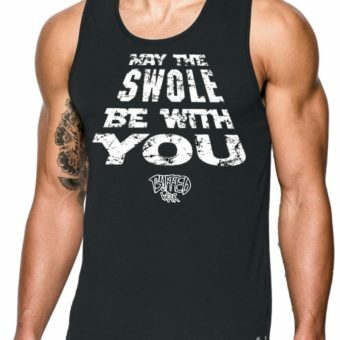 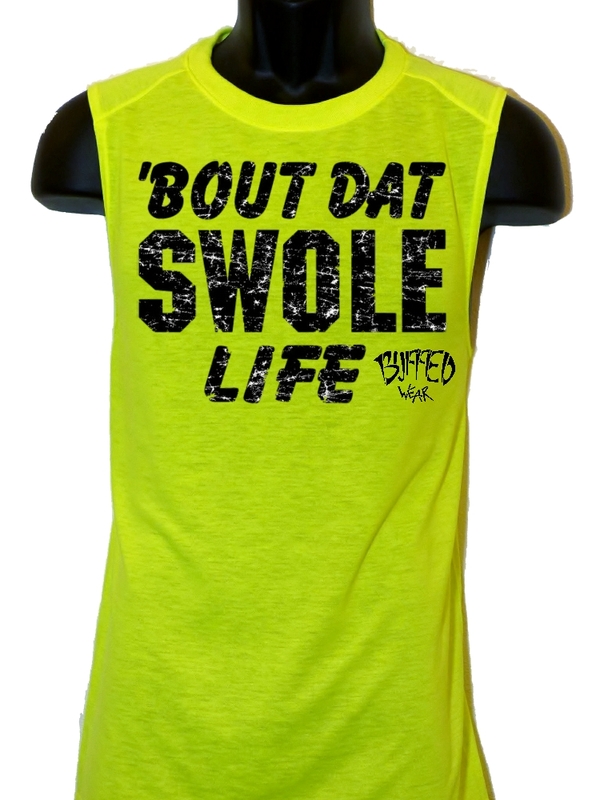 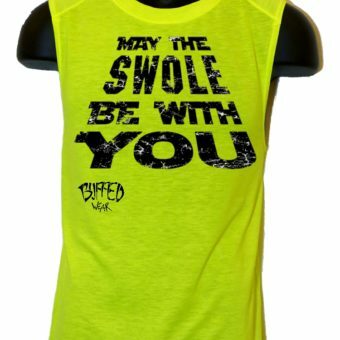 Check out our HOT new ‘SWOLE’ sayings on our premium quality fitted T’s, tanks, or performance muscle/sleeveless shirts. 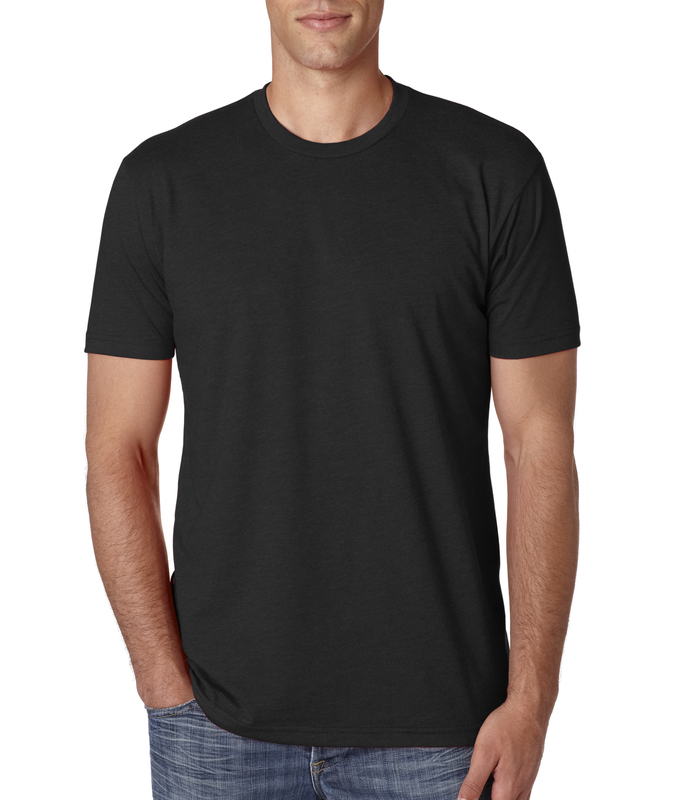 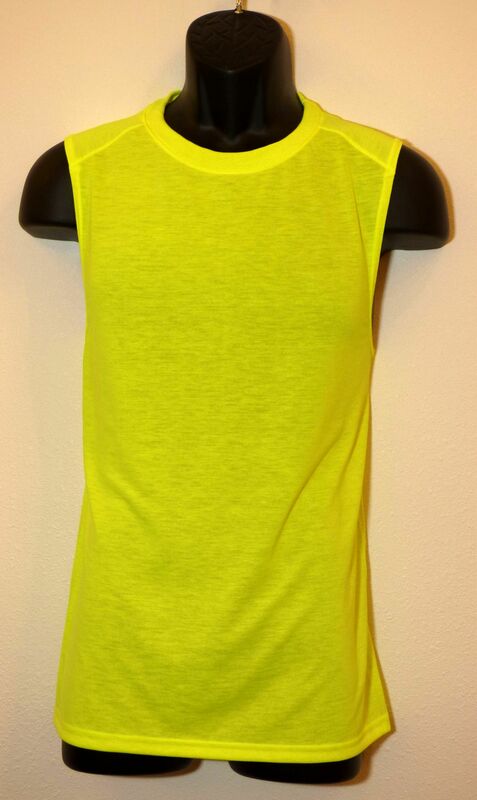 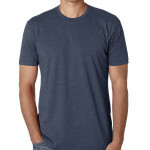 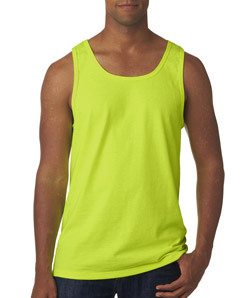 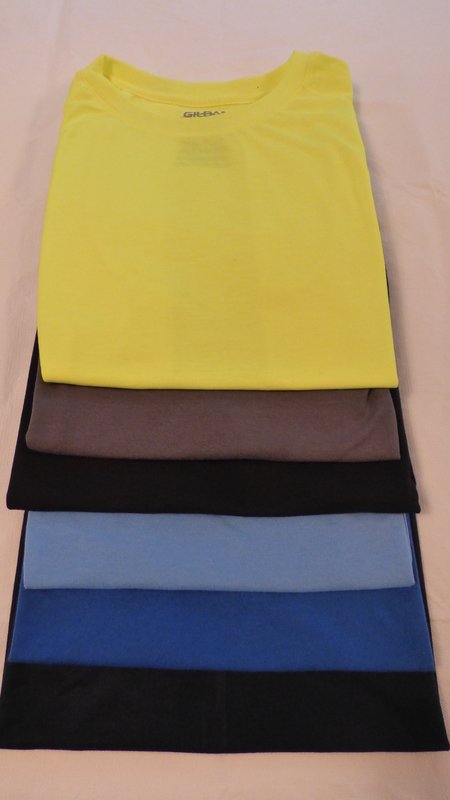 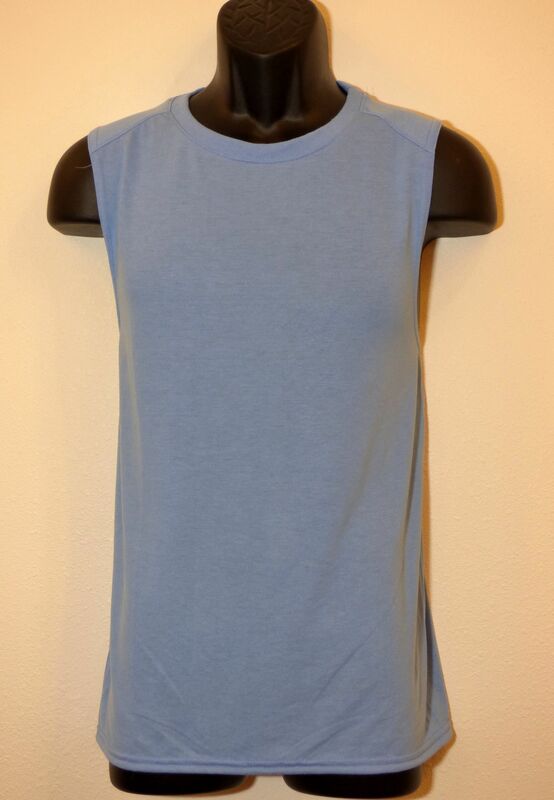 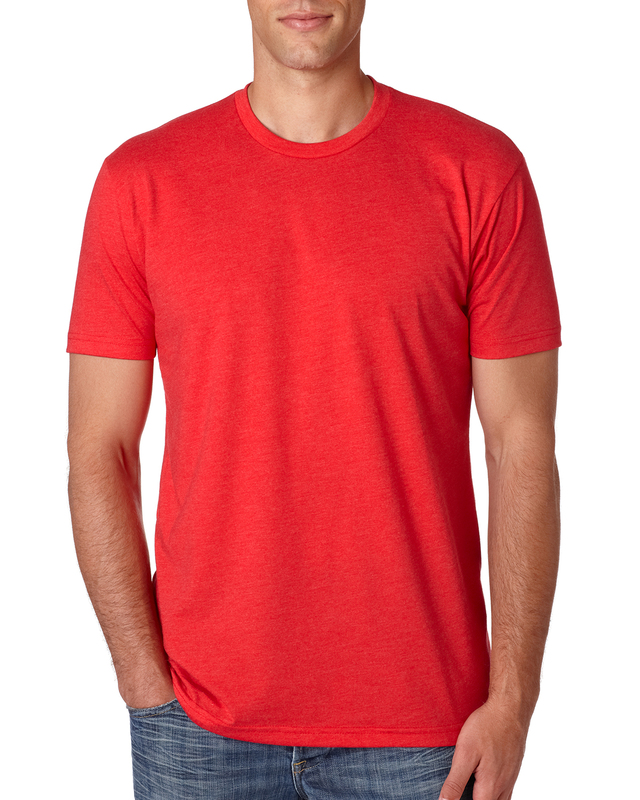 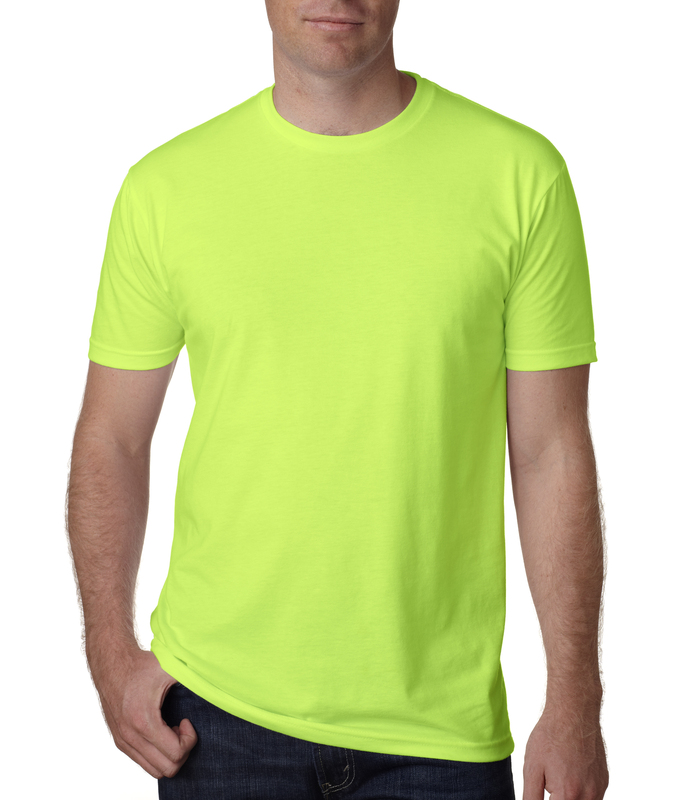 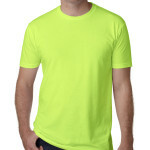 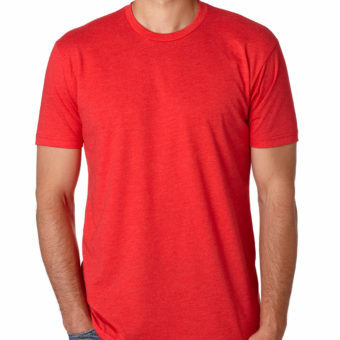 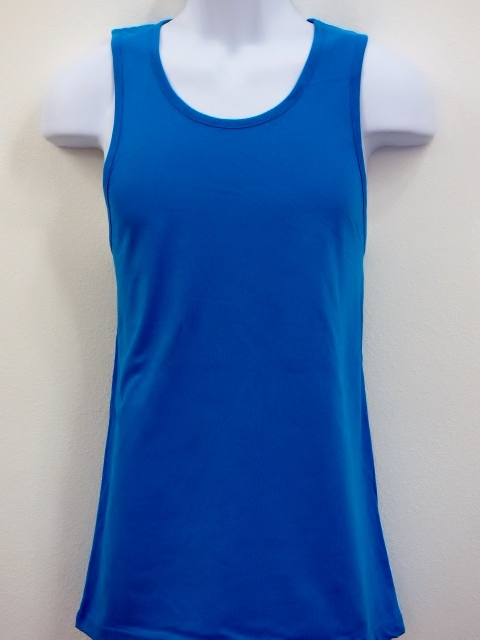 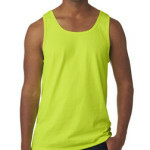 Multiple T-Shirt colors and styles available. 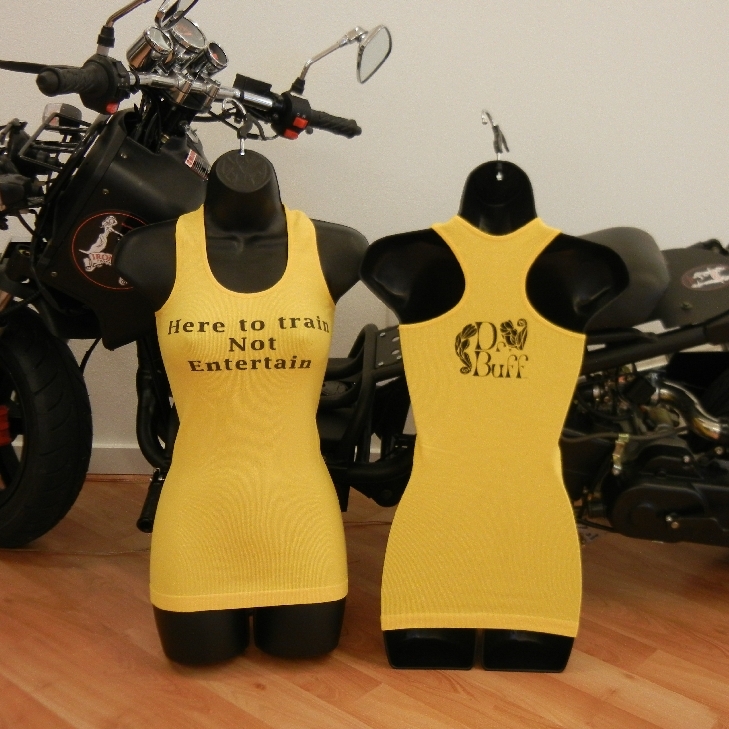 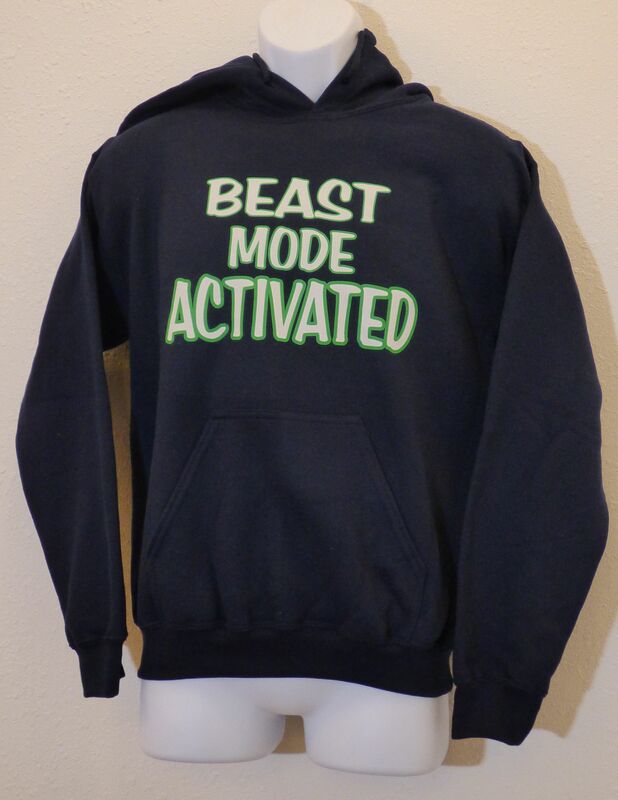 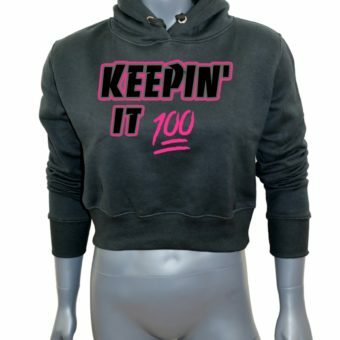 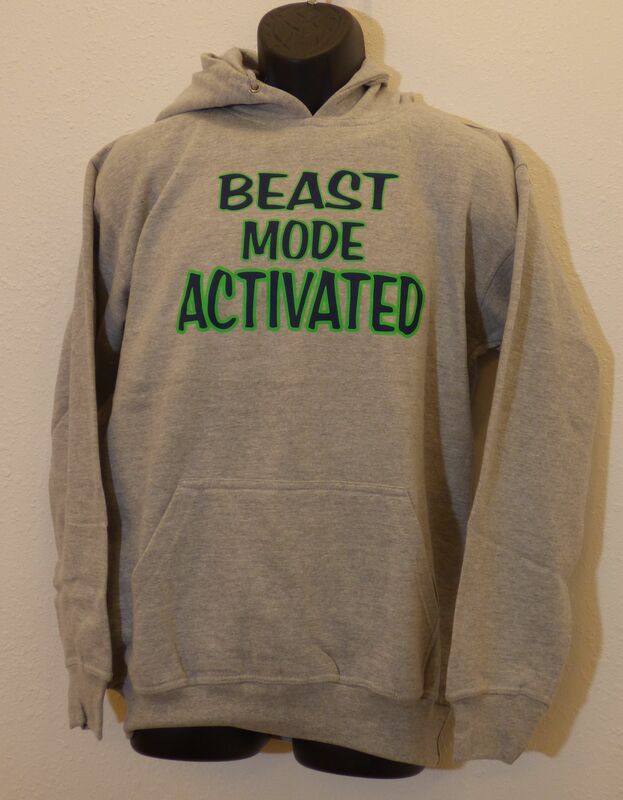 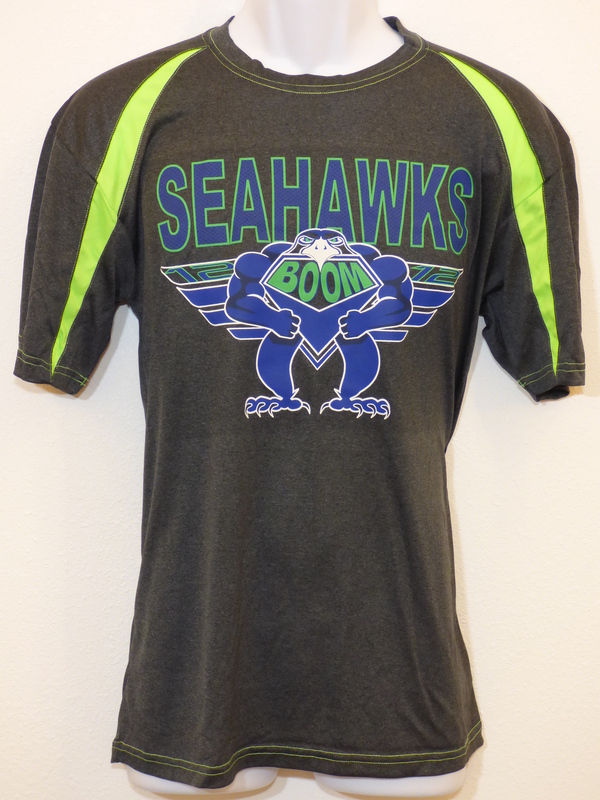 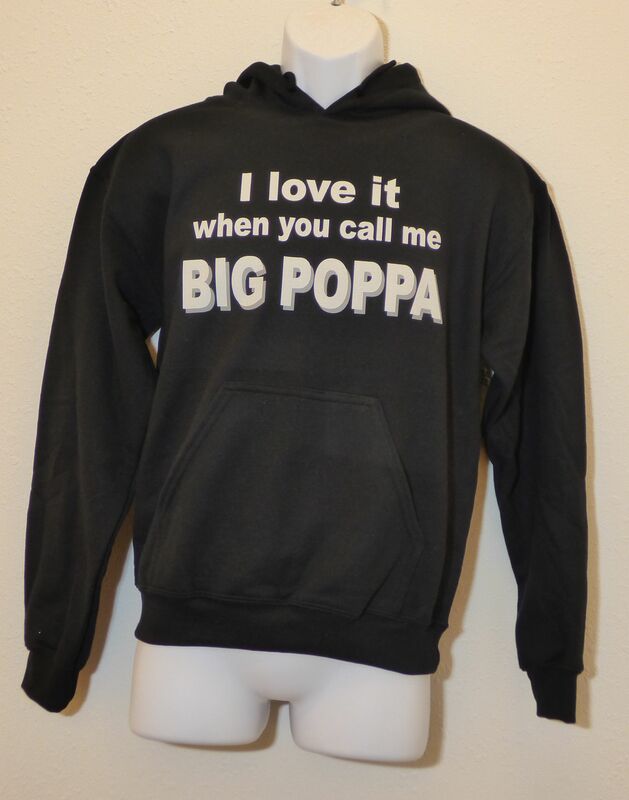 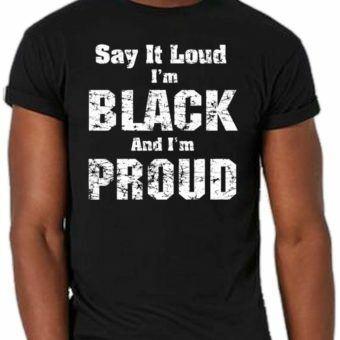 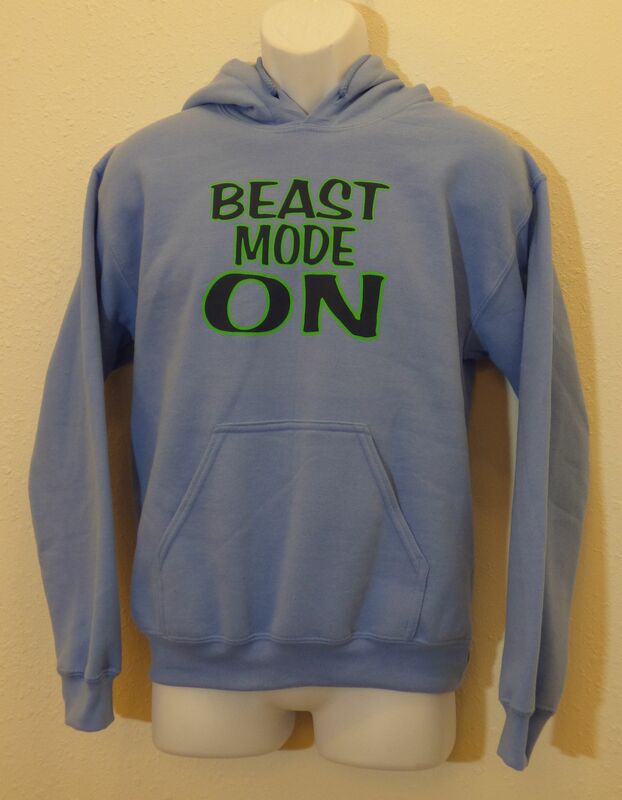 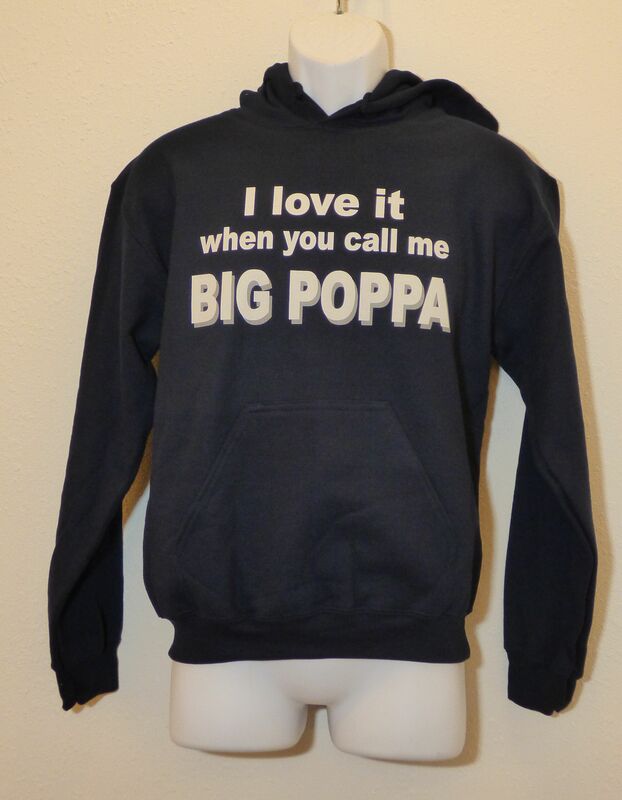 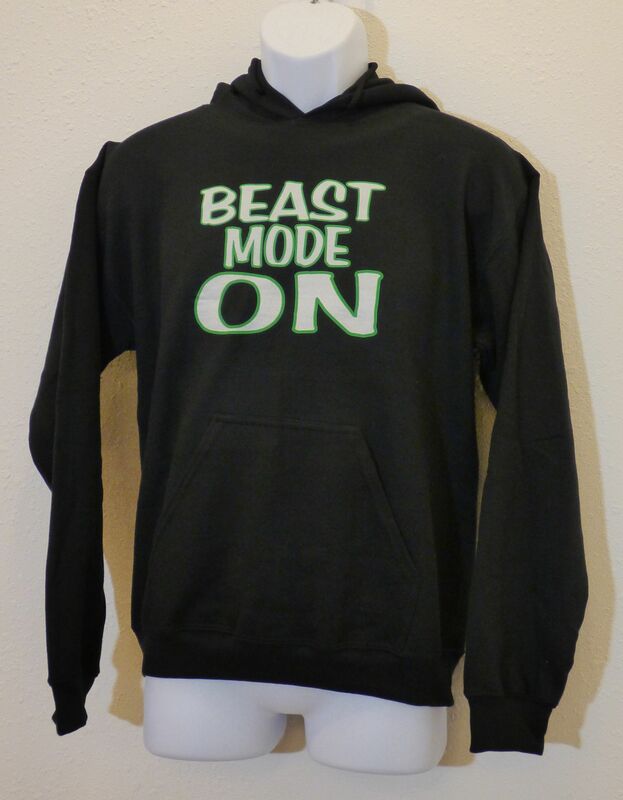 You can also custom order this on heavyweight and lightweight hoodies and two-tone baseball shirts. 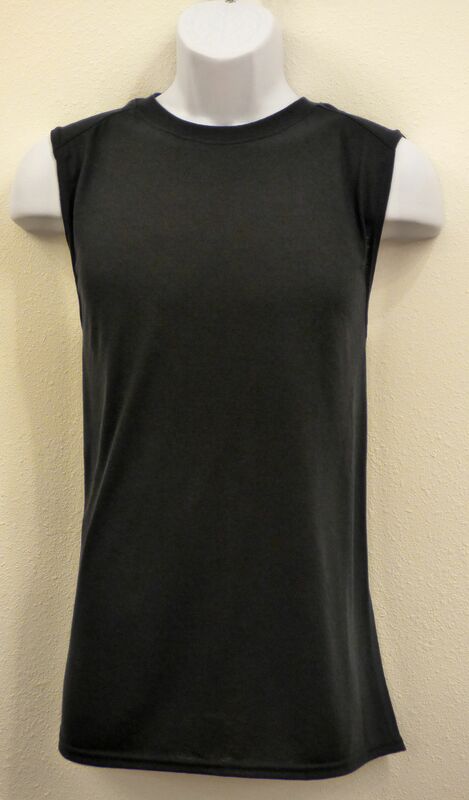 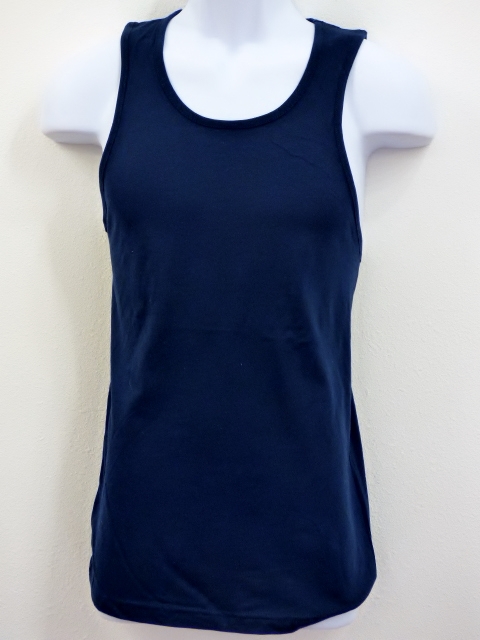 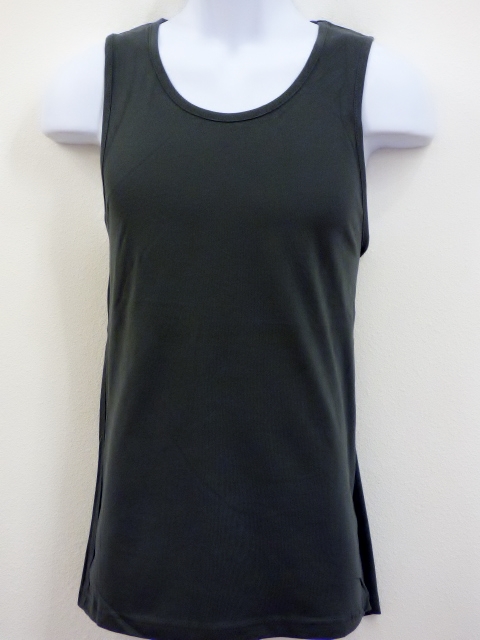 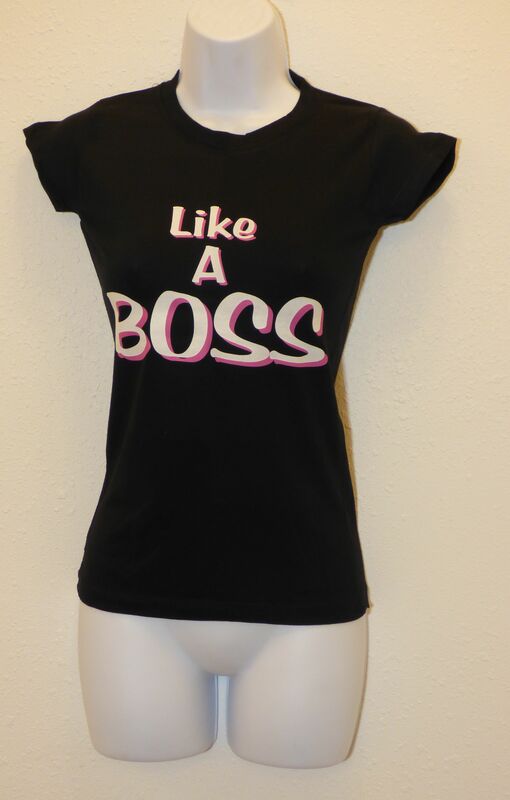 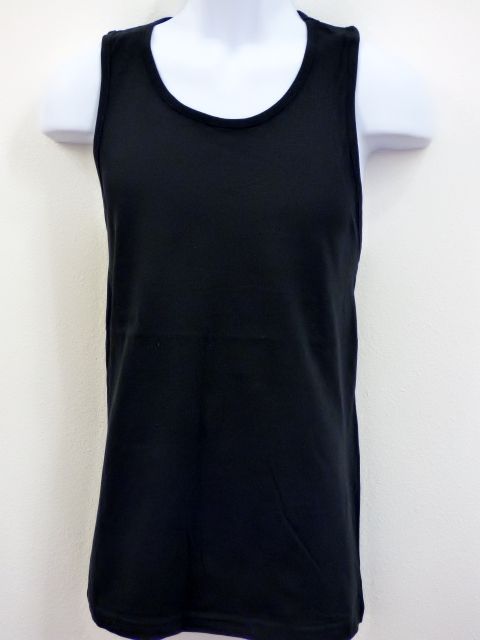 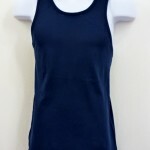 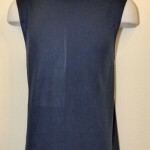 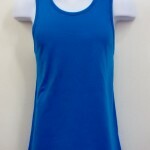 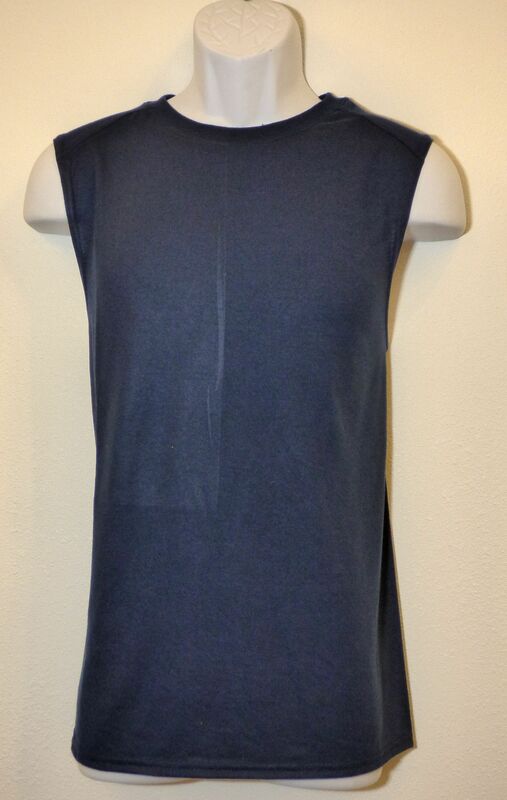 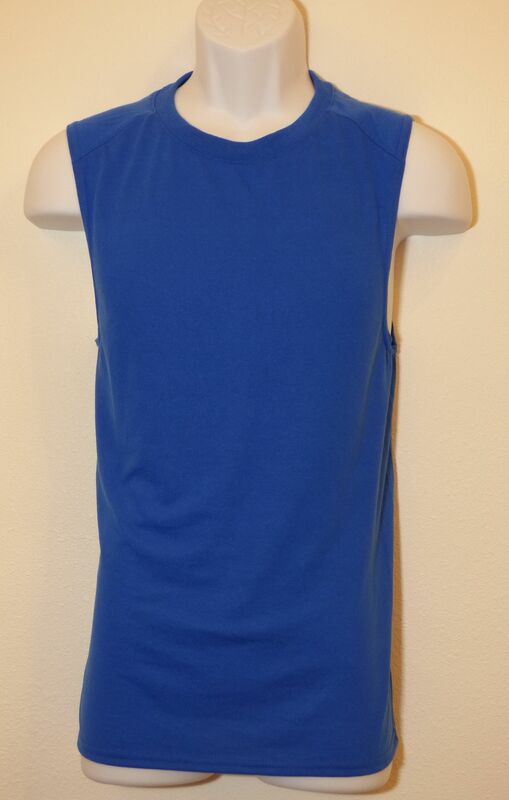 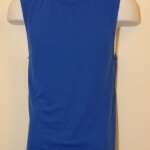 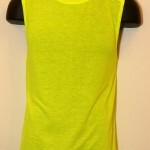 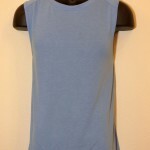 Check it out at our “Custom Order” link now.